Well hello there party people! I haven’t posted in a bit because things have been bonkers with last minute shopping, holiday parties, visiting family, drinking egg-nog, overtime at work – all the mostly-fun stuff the season brings. So in the midst of the craziness I wanted to make some fun homemade gifts that involve my favorite thing (FOOD), and since I was gifted a fantastic version of pancakes in a jar last year (thanks Heidi!) I thought I’d give ’em a whirl this year on the giving end. And of course I had to try them to make sure the recipe was right-on – it was. YUM. 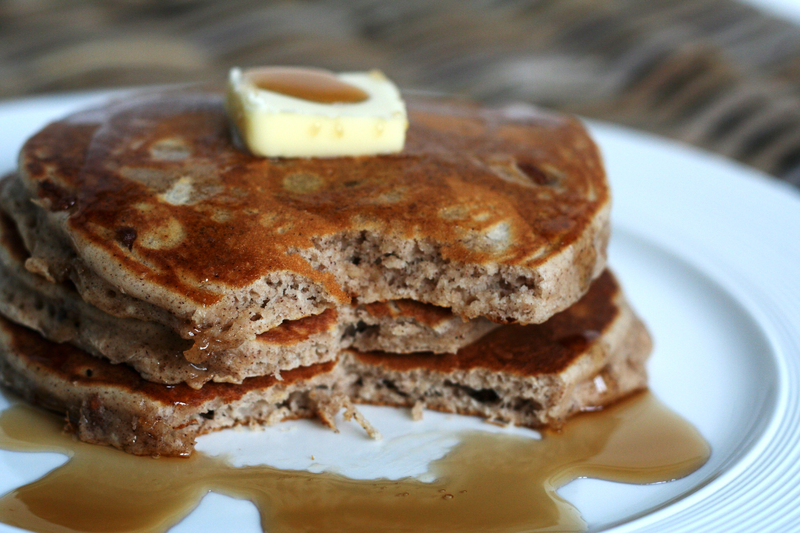 This recipe makes about 6-8 pancakes and I used these smaller 16 oz. mason jars which fits the recipe below perfectly. But you could easily double the recipe below and use the normal sized mason jars if you have those handy. 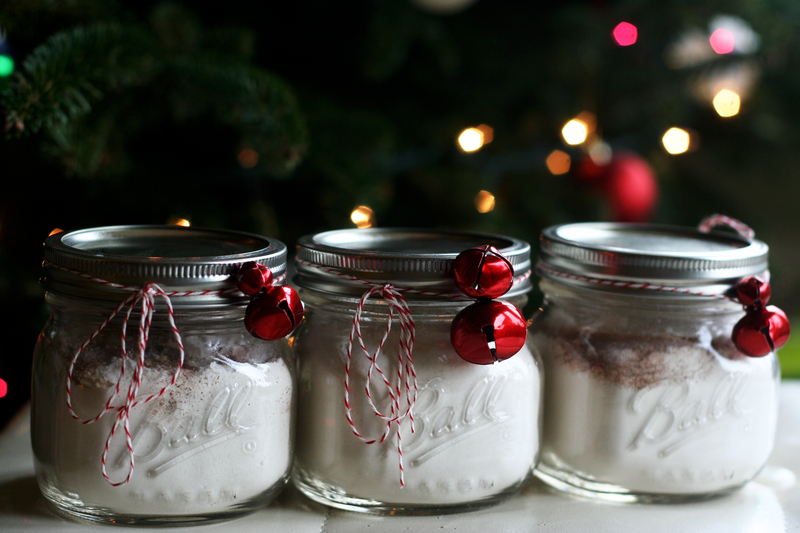 If gifting, you can layer the dry ingredients in the jar, or mix it together – either way it looks cute. 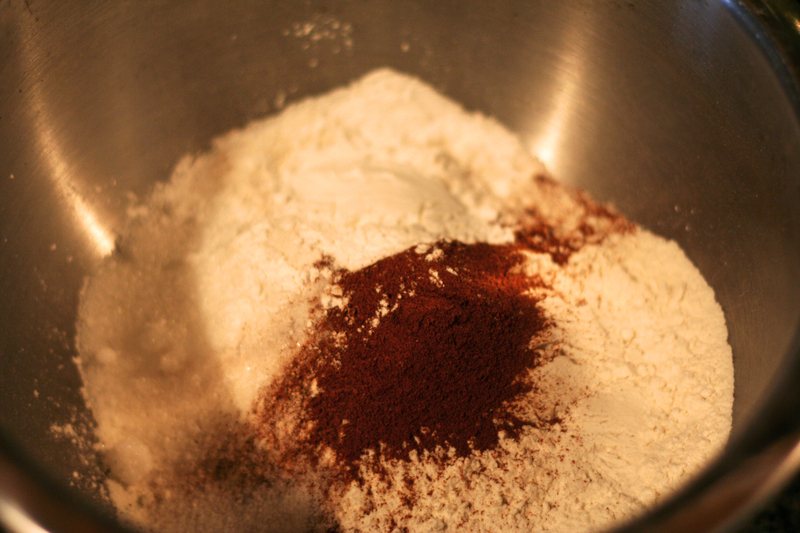 Regardless, get those ingredients together. If gifting, jar this mixture up in these adorable little jars and throw some Holiday dazzle on there with a bell, an ornament or whatever your heart desires. 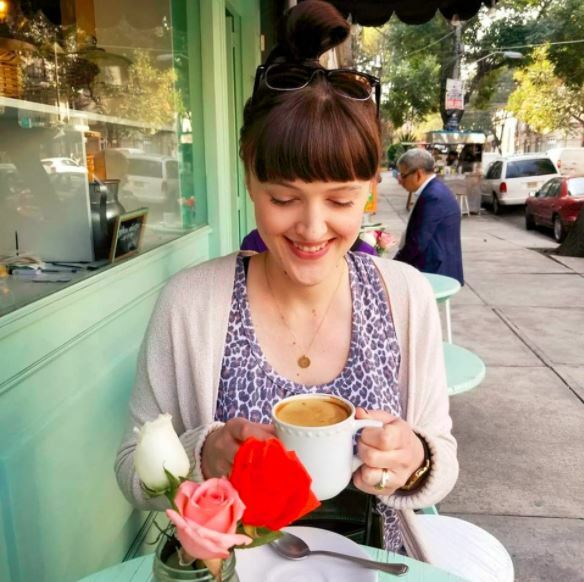 Then write the steps below on a recipe card or direct them right here to this blog – see what I did there? There you have it, easy-peasy, gift. 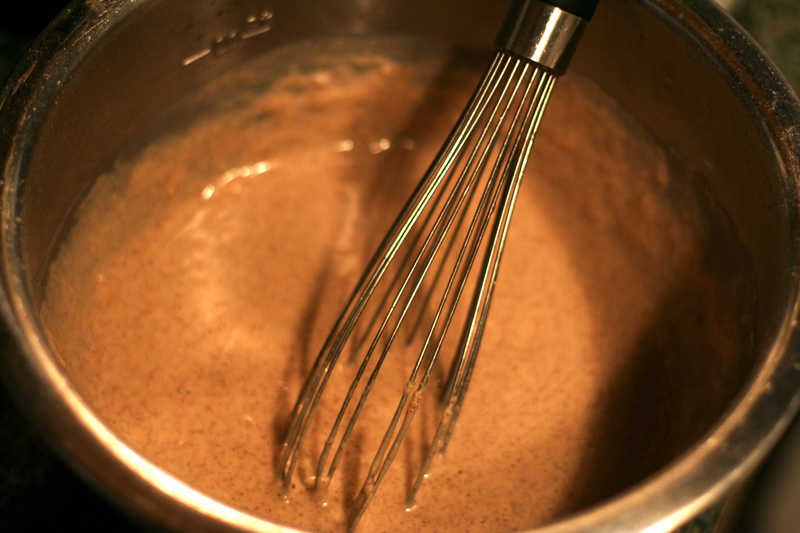 Onto the actual making pancakes part – to make the batter, combine milk, eggs, vegetable oil and vanilla in a medium bowl. 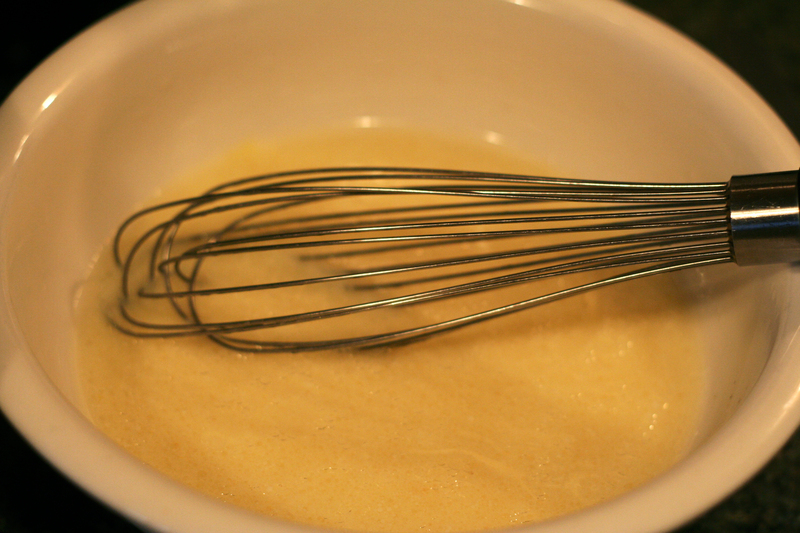 Then whisk in the prepared dry pancake mix until moistened but slightly lumpy. 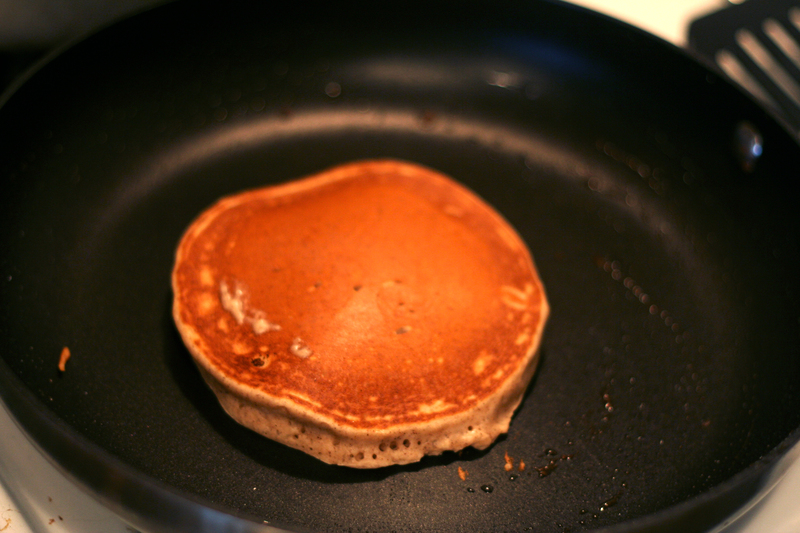 Heat a lightly oiled griddle over medium-high heat and use a 1/4 cup measuring cup to scoop the batter on the griddle. 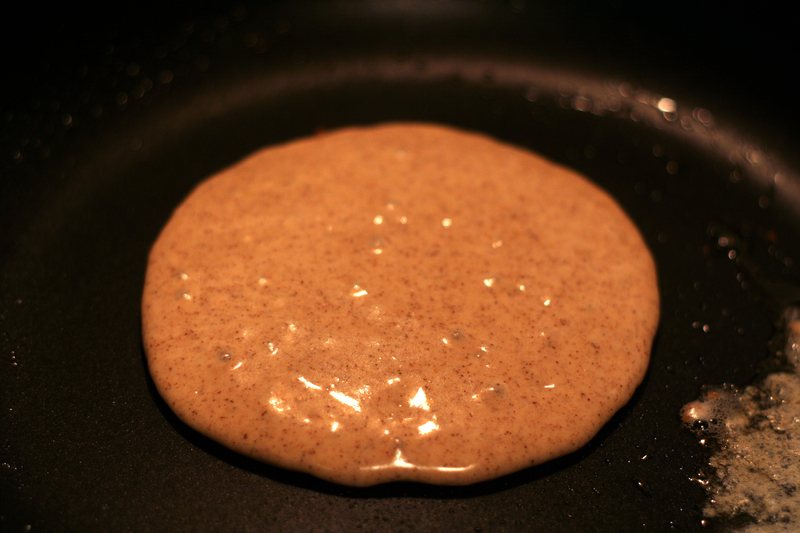 Wait until you start to see bubbles coming up through the middle of the pancake, then flip! Just let cook for about another minute, and remove. That’s it! 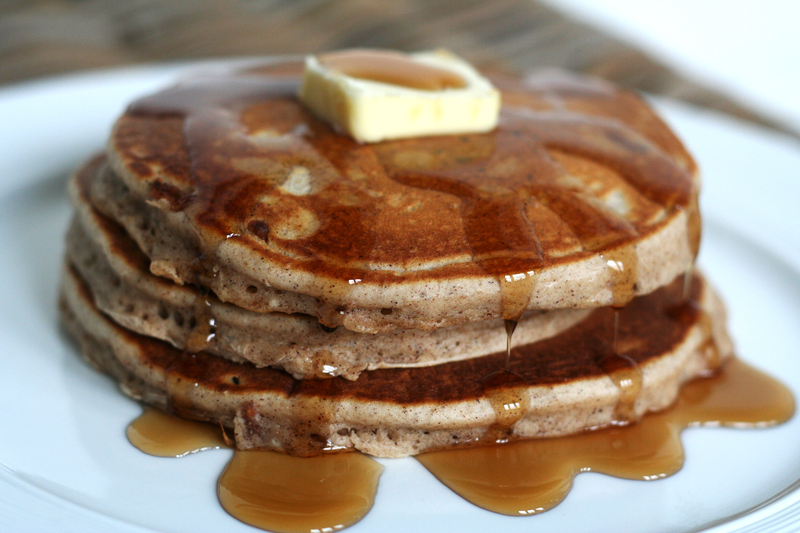 Delicious pancakes, and pretty easy to make! Douse these bad boys in butter and syrup and you are off to a fabulous morning.